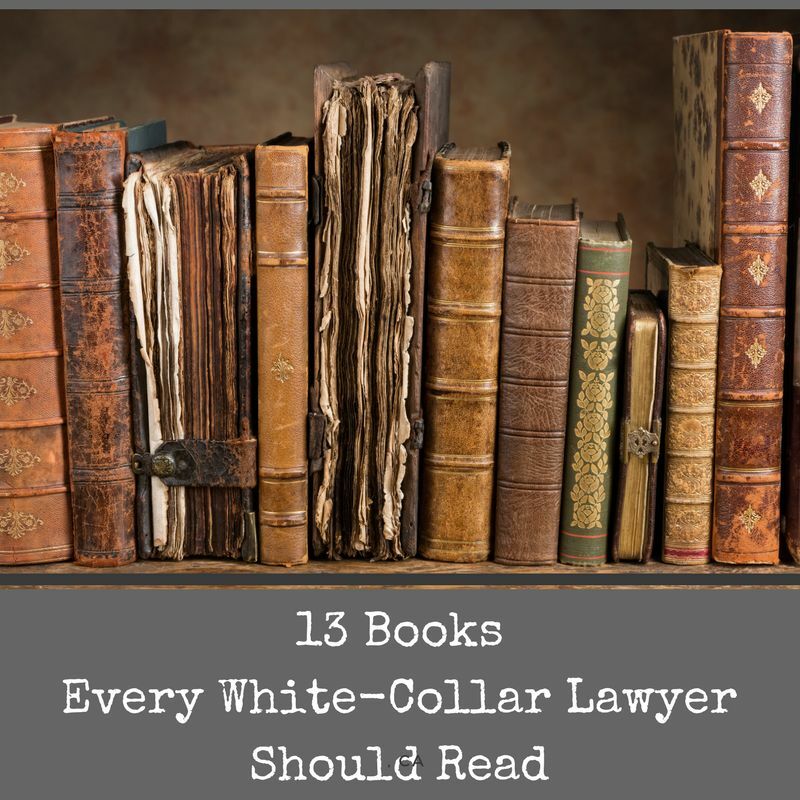 Cocktails, books, jazz, and crime. 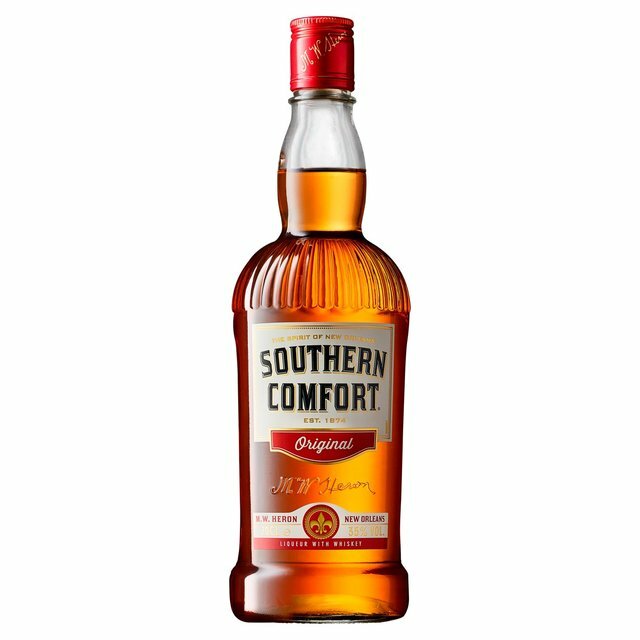 Crude and low-fi, one’s early-life alcohol memories resonate, but they do so uneasily in our era of craft beers and hyper-precious cocktails. An icon in the 1970s, too. 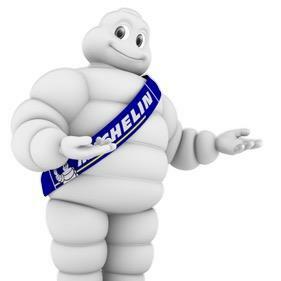 I spent the first semester of my junior year in high school at a lycee in Clermont-Ferrand, France, a city in Auvergne known primarily as the global headquarters of Michelin. A classmate and I broke into his father’s liquor cabinet and downed half a bottle of a dreadful eau-de-vie. I barely made it back to the home of my host family, doubtless thinking I was some combination of Albert Camus and Jacques Brel. 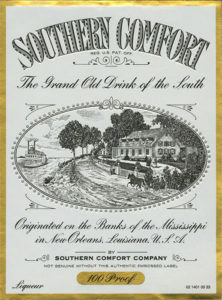 But one flavor from those early years, once I returned stateside, was Southern Comfort and orange juice. 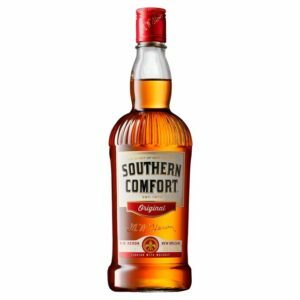 A Mimosa it was not, but the mere words “Southern Comfort” conjure Lynyrd Skynyrd, a surplus Army jacket and my first car, a 1974 green Mustang II with a chrome stick shift. 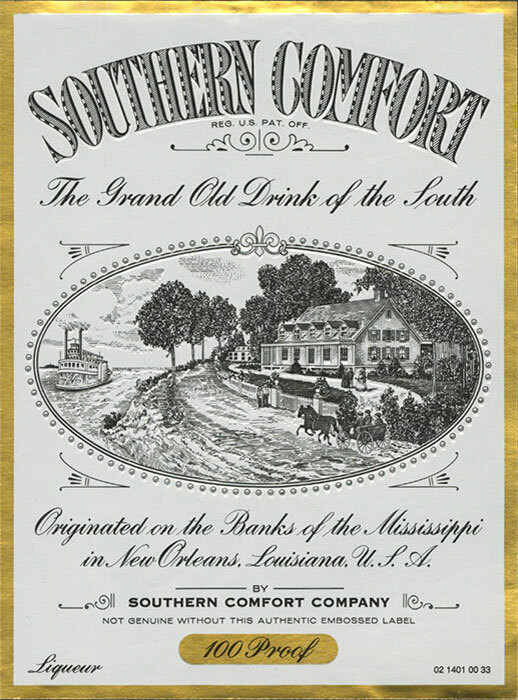 Here is Liquor.com’s take: Southern Comfort. I have been reading The Square and The Tower by historian Niall Ferguson. There is a powerful case to be made that the innovations of the earlier industrial revolutions were of more benefit to mankind than those of the most recent one. And if the principal consequence of advanced robotics and artificial intelligence really is going to be large-scale unemployment, the chances are surely quite low that a majority of mankind will uncomplainingly devote themselves to harmless leisure pursuits in return for some modest but sufficient basic income. Only the sedative-based totalitarianism imagined by Aldous Huxley would make such a social arrangement viable. A more likely outcome is a repeat of the violent upheavals that ultimately plunged the last great Networked Age into the chaos that was the French Revolution. 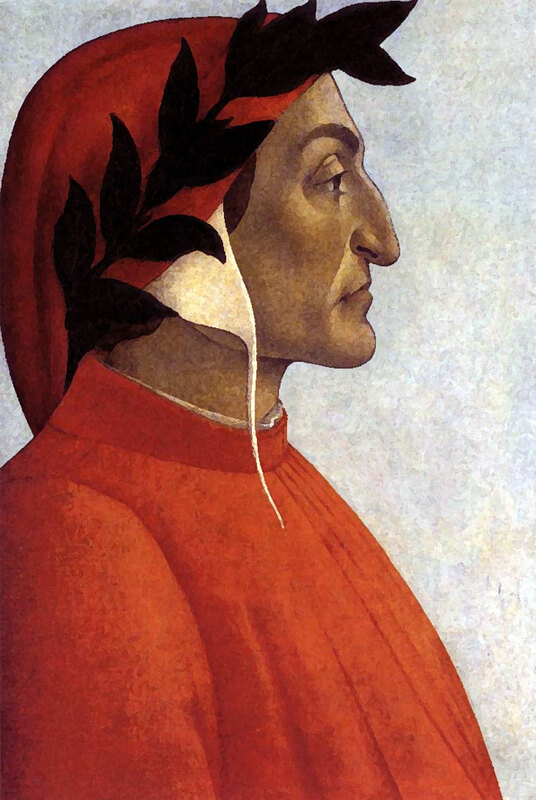 The lesson of history is that trusting in networks to run the world is a recipe for anarchy: at best, power ends up in the hands of the Illuminati, but more likely it ends up in the hands of the Jacobins. Some today are tempted to give at least ‘two cheers for anarchism.’ Those who lived through the wars of the 1790s and 1800s learned an important lesson that we would do well to re-learn: unless one wishes to reap one revolutionary whirlwind after another, it is better to impose some kind of hierarchical order on the world and to give it some legitimacy. (Niall Ferguson, The Square and the Tower (421, 422)). 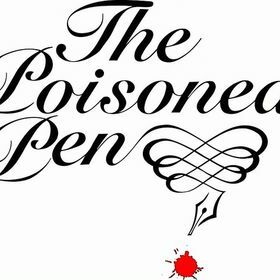 As a handy guide to recent crime fiction, look to J. Kingston Pierce at The Rap Sheet for his Revue of Reviewers along with the Book News from the Poisoned Pen bookstore. The meaning of “cool” is up for endless debate, but Marc Myers, the jazz critic for the Wall Street Journal, offers a nice piece about two favorite topics of White Collar Wire — cool jazz and criminal investigation — here at The Original Cool of TV’s Peter Gunn. The theme song said it all. First came the jaunty boom-chick of the snare drum and cymbal, followed by a twangy electric guitar riff. Then the brass picked up the riff and carried it to a dramatic crescendo, finishing with a French-horn wail. The instrumental was jazzy and confident, setting just the right tone for the show’s protagonist. 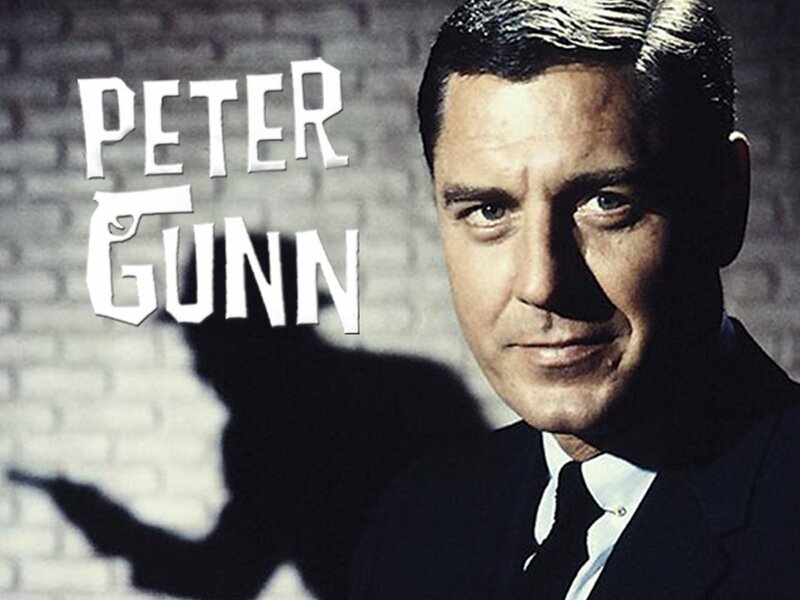 Sixty years ago [last] month, “Peter Gunn” began airing on NBC, reinventing the private detective as a clean-cut, stoic hero. (All 114 episodes appear on “Peter Gunn: The Complete Series,” a 12-DVD anniversary set released in August by Shout Factory.) Unlike previous TV gumshoes, Gunn was virtuous and understated—cast as a hatless young executive rather than a rumpled and morally flawed investigator running down facts. But Gunn was more than that: He was TV’s contribution to postwar cool, a relatively new aesthetic that slipped into the mainstream through America’s jazz subculture. Cool was unemotional and solitary, a dry energy that emanated from introspection and attitude rather than from conceit and swagger.